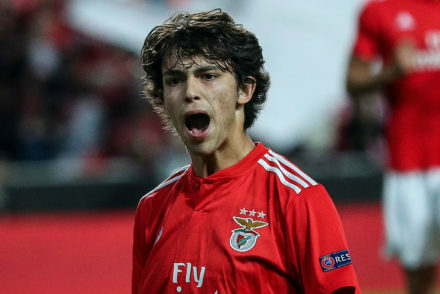 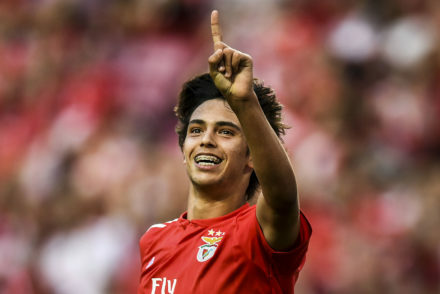 Juventus reportedly met with agent Jorge Mendes last night leading to reports that he was there to discuss Benfica forward Joao Felix. 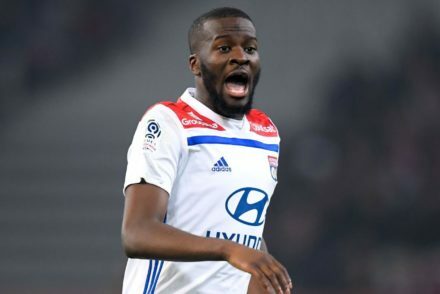 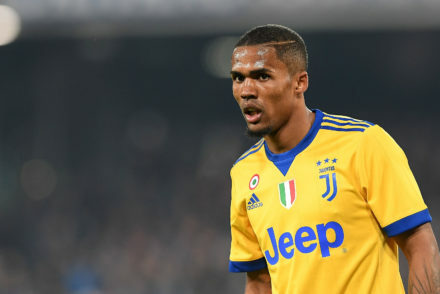 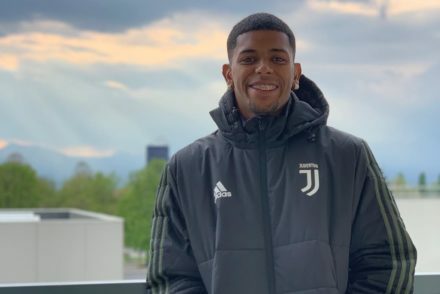 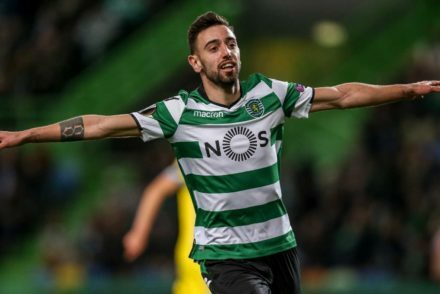 Juventus have Marcelo agreement ? 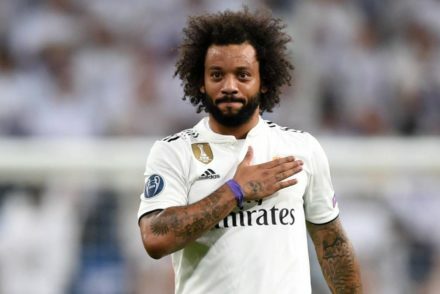 Juventus are focusing on Real Madrid players Isco and Marcelo with a potential agreement already having been reached for the Brazilian. 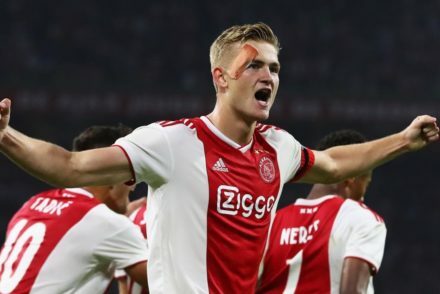 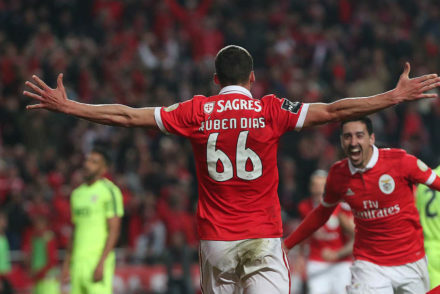 Reports from Italy suggest Juventus will send scouts to watch Benfica defender Ruben Dias this weekend.